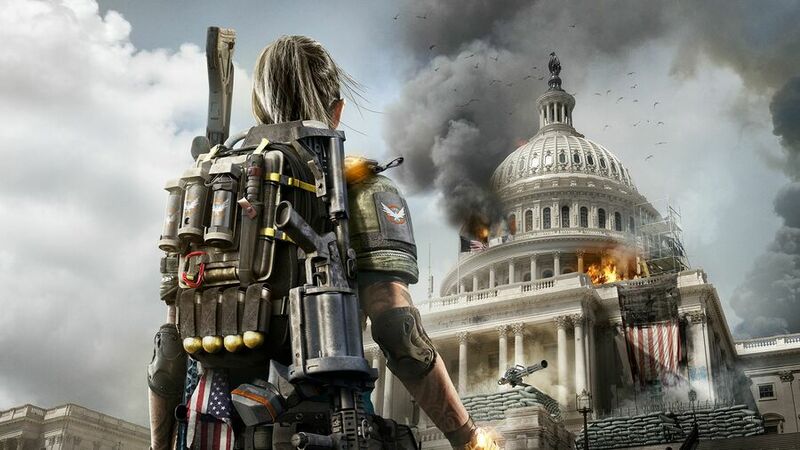 The Division 2 private beta is about to begin, with Ubisoft offering players five days of testing. In this quick guide, we're going to highlight how to get into the beta, when it's available, what's in it, and just about everything else. To get into The Division 2 private beta, you either have to pre-order the game, or sign up. Pre-ordering the game guarantees you a code, while signing up through the official beta website does not. Ubisoft has said that those who sign up are in with a chance of access, but spaces are limited. If you've pre-ordered, or you're just lucky enough to get in, you should receive a code via email. All you have to do is enter this code in the 'redeem codes' section of the PlayStation Store. Then, it's just a case of downloading the private beta. The Division 2 private beta is set to run over the course of five days or so. When can you preload The Division 2 private beta? The Division 2 private beta can be preloaded from the 6th February. In other words, you can preload it right now if you have access. How big is The Division 2 private beta? The Division 2 private beta is around 50GB in file size, so it is rather large. Probably a good idea to make sure that it's downloaded and ready to go before the start date. What's in The Division 2 private beta? 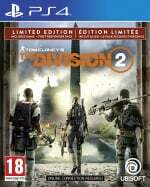 Does progress in The Division 2 private beta carry over to the full game? No, no progress from The Division 2 private beta will carry over to the full game. In the beta, you'll only be able to play with one preset or randomised custom character, and you'll only be able to progress to level 7. Do you get rewards for playing The Division 2 private beta? Yes, you get an exclusive weapon skin and a patch for use in The Division 2 if you're able to beat the endgame mission in the private beta. I cant believe I got a key when I signed up for the beta. @Grey_Area Love how your profile picture matches the comment. The code I got sent says it starts at 6pm CET today (or 20mins ago). It also says I can unlock the patriot weapon skin and the Capitol Hill arm patch. I haven't pre-ordered, I just signed up ages ago. @BearsEatBeets Yeah, I've just checked and you do get a weapon skin and patch if you manage to beat the beta's endgame mission. Not sure where the 6pm today is coming from, though — all of Ubisoft's websites and social media accounts are still saying 10am CET tomorrow. Maybe I can send the 3 invites to friends at this time but not play. It's currently downloading, I'll see what happens if I try to start it when it's done in about 3 hours. @BearsEatBeets Weird, maybe there's some kind of friend invite system like the ANTHEM beta, then. I got in strange though I always get in all betas alphas etc etc dunno why. got a beta code from the sign-up, but 50gb is pretty excessive to play such a small amount of content..
@ShogunRok Yeah it's just the friend thing, I can send out invites to friends now. Started the beta out of curiosity and it takes you all the way up to connecting to the servers then fails (unsurprisingly). Strange that the email gives no indication when the actual beta starts then, good job I've seen your info. @leucocyte I think the download is pretty much most of the full game with just lots of stuff turned off, being open world I think the whole place is in there. @BearsEatBeets Yeah it must just be some kind of error. One job, Ubisoft!